German trainsim magazine write about the talent. 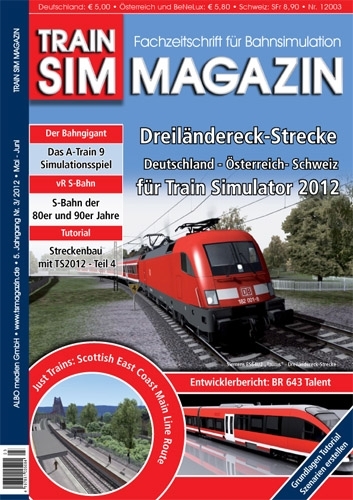 Soon inside the german magazine stores. When will the br643 be available?